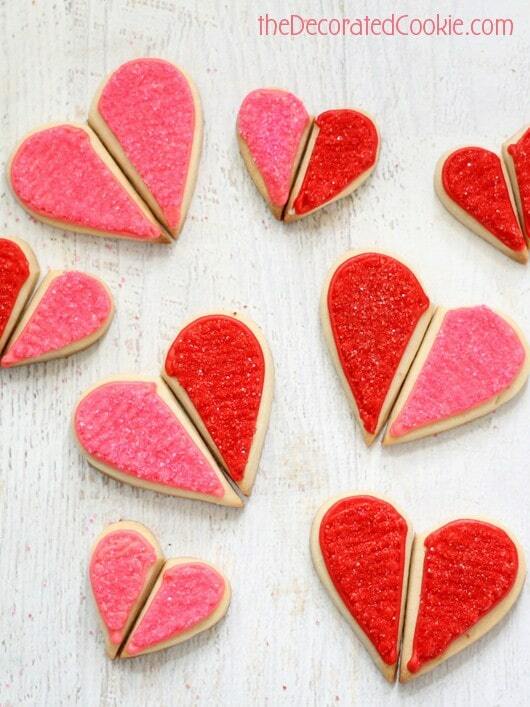 The 30 BEST decorated cookies for Valentine’s Day. 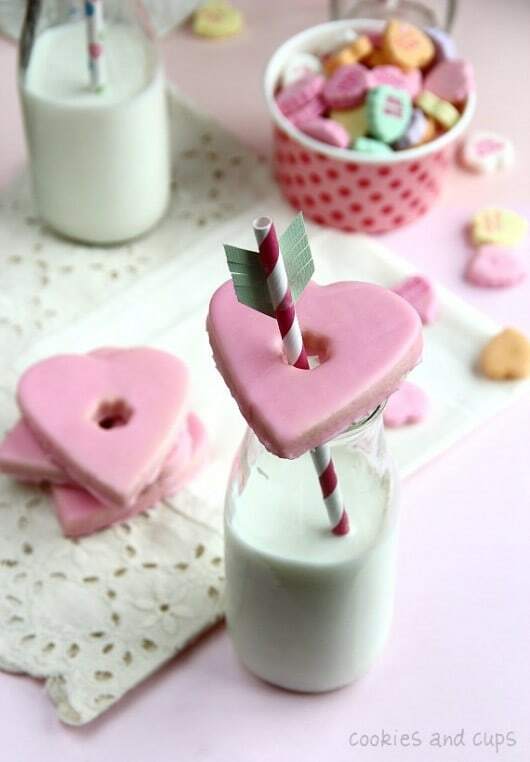 Fun treat ideas for Valentine’s Day. This roundup was one of my favorites to gather because I got to visit all my friends. 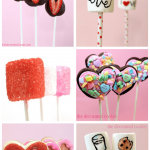 Here I collect my favorite Valentine’s Day decorated cookie ideas from my favorite cookie and baking bloggers. I hopped from one to the next with ease, nay, I skipped from blog to blog with ease. Each of these decorators are so very clever and many I’ve admired for years. Click the link beneath each picture to go to the original blog post. 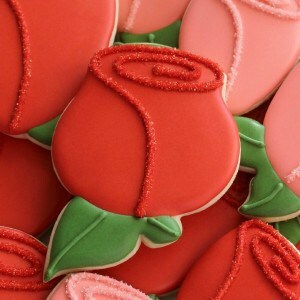 Make rose cookies at Sweet Sugarbelle. 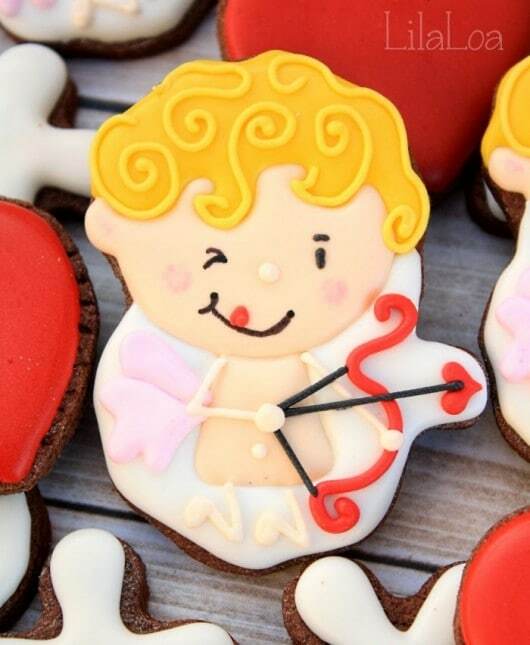 Make cupid cookies at Lila Loa. 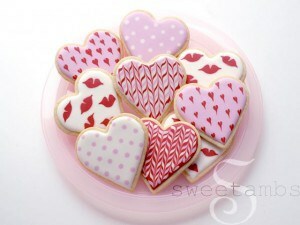 Make Valentine’s heart cookies at Sweetambs. 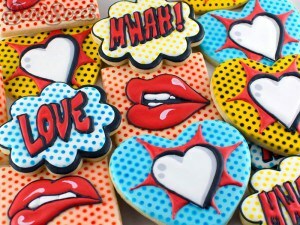 Make pop art Valentine’s cookies at Semi Sweet Designs. 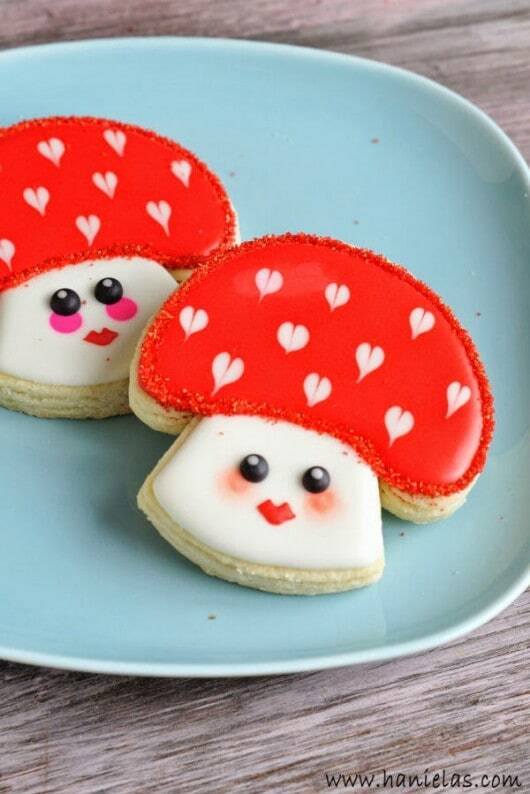 Make “I love you very mush” cookies at Haniela’s. 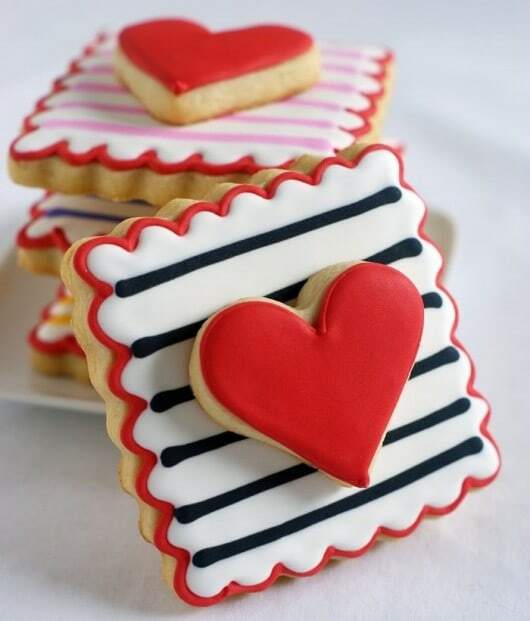 Make double-decker Valentine’s cookies at Bake at 350. (Well, I have to include my own.) 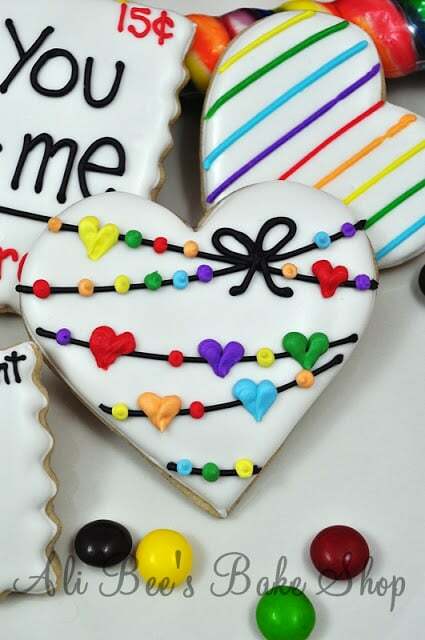 Make “you complete me” heart cookies at the decorated cookie. 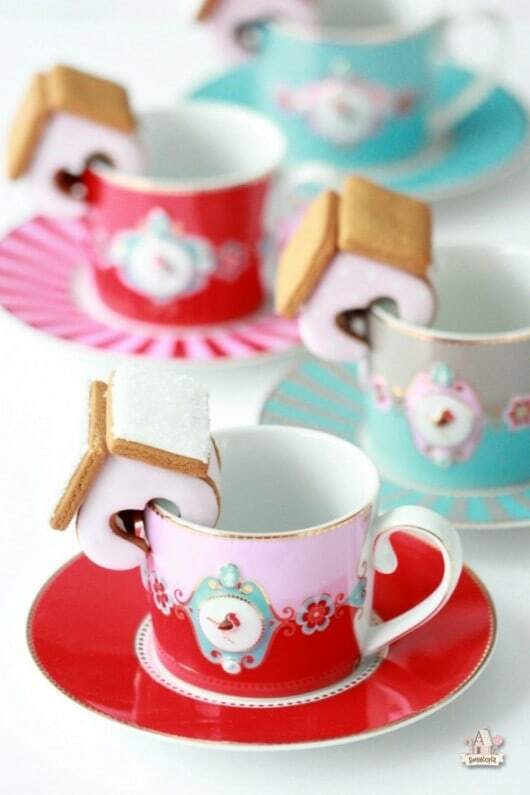 Make Valentine’s day houses for your mug at Sweetopia. Or make cookies for your glass at Cookies and Cups. 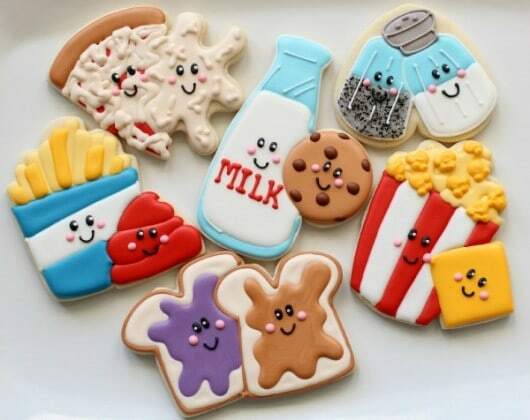 Make “we belong together” cookies at Sweet Sugarbelle. 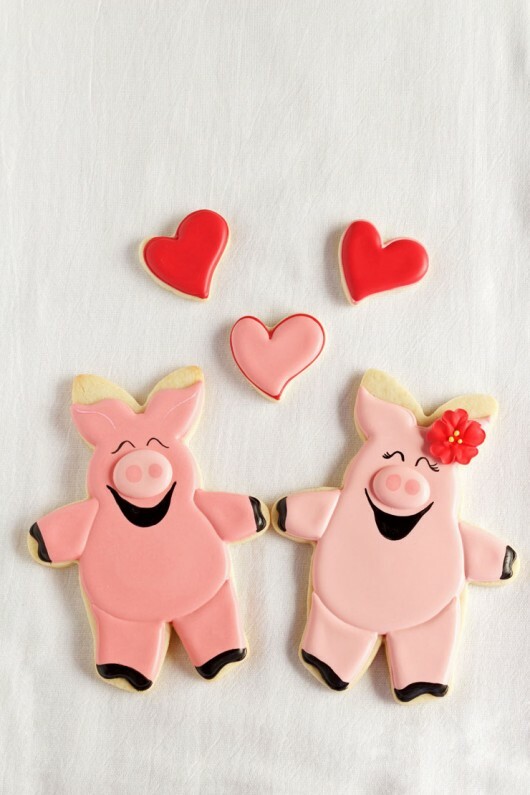 Make hogs and kisses cookies at The Bearfoot Baker. 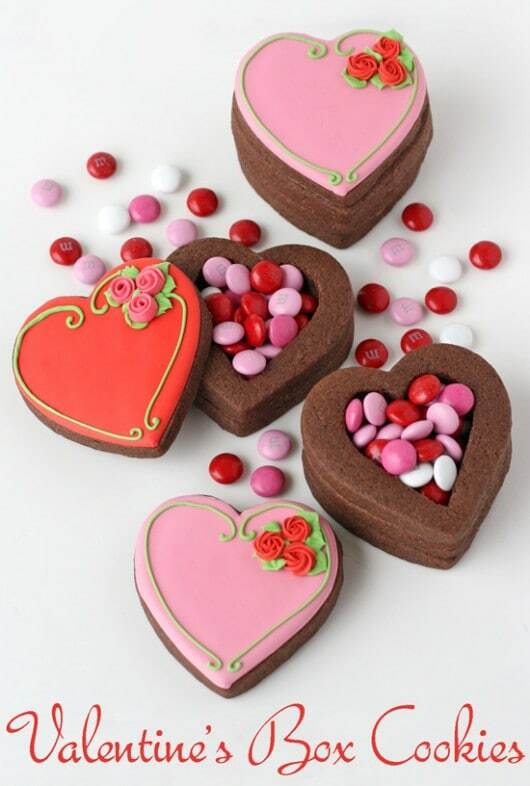 Make Valentine’s cookie boxes at Glorious Treats. 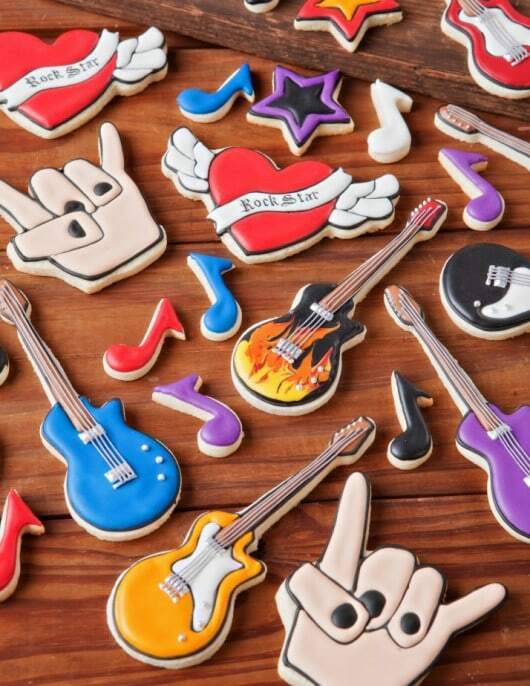 Make “you rock” cookies at Cookie Decorating. 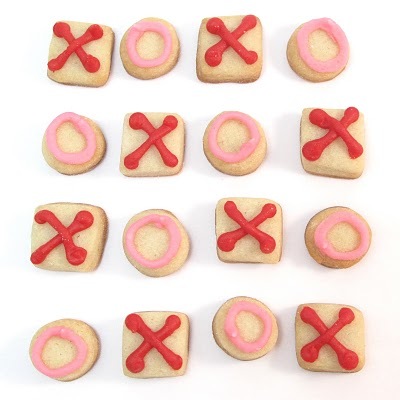 Make hugs and kisses cookie bites at the decorated cookie. 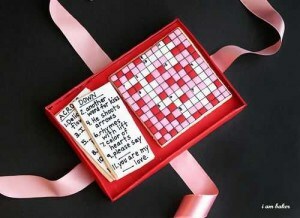 Make a Valentine’s crossword cookie (in a cake box, by the way) at i am baker. 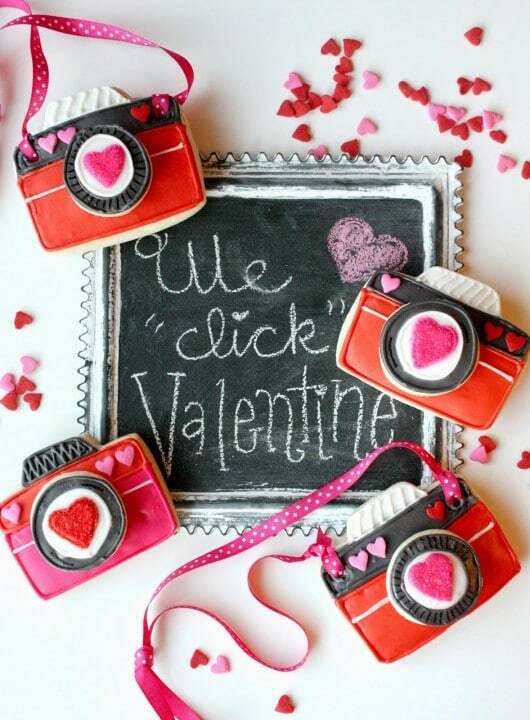 Make “we click” cookies at Haniela’s, by Munchkin Munchies. 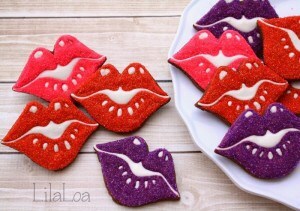 Make lip cookies at Lila Loa. 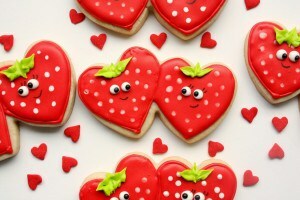 Make “I love you berry much” cookies at Munchkin Munchies. 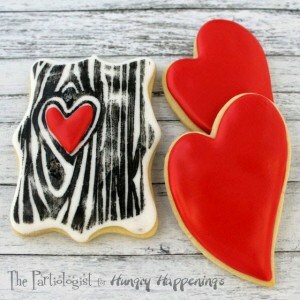 Make “tree of love” cookies at Hungry Happenings, by The Partiologist. 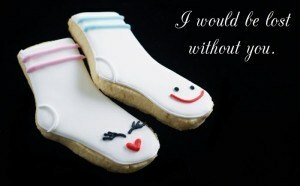 Make “we make a great pair” sock cookies at Bake at 350. 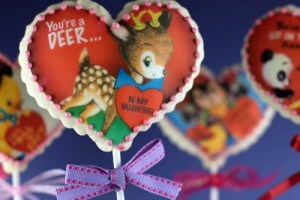 Make vintage Valentine cookies at bakerella. 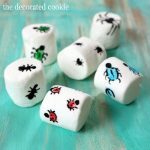 Make conversation heart cookies at Annie’s Eats. 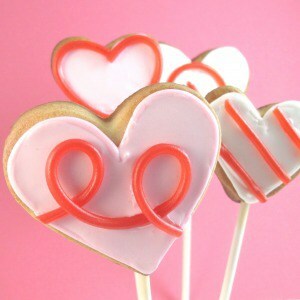 Make licorice heart cookies at the decorated cookie. 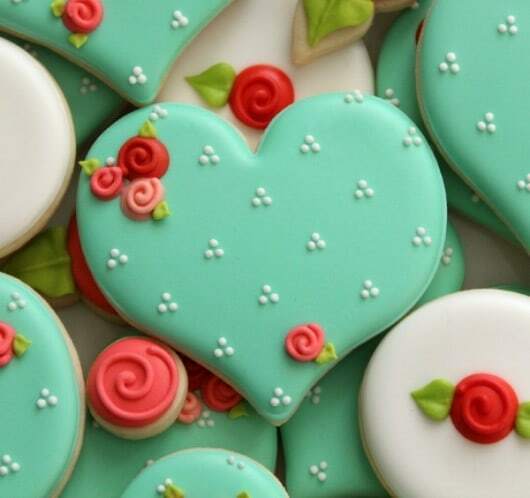 Make these pretty heart cookies at Craftsy. Make rainbow heart cookies at Ali Bee’s Bake Shop. 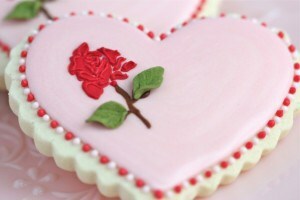 Make stenciled rose heart cookies at Sweetopia. 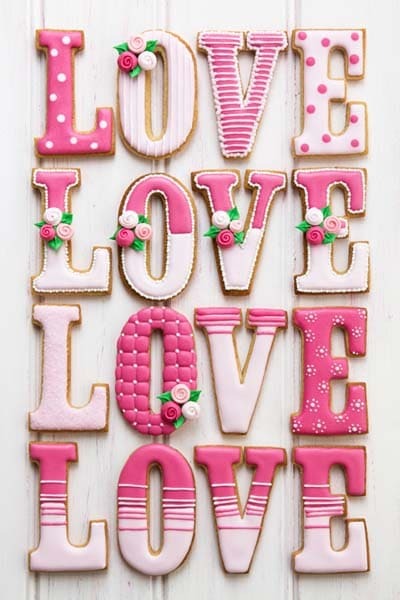 Make LOVE cookies at Sweet Living. 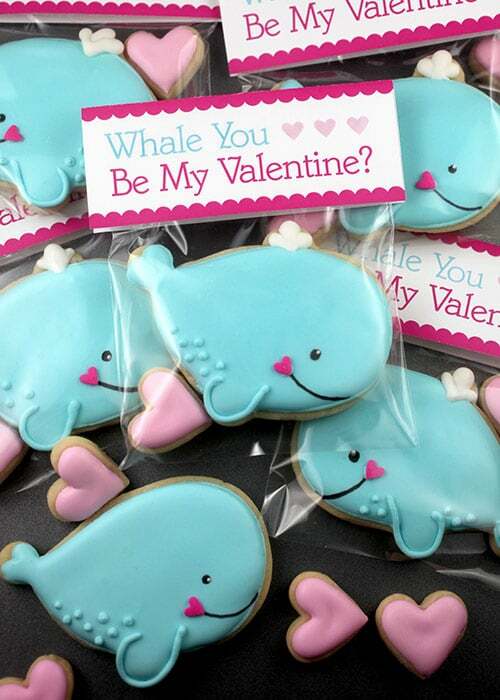 Make “whale you be my Valentine” cookies at bakerella. 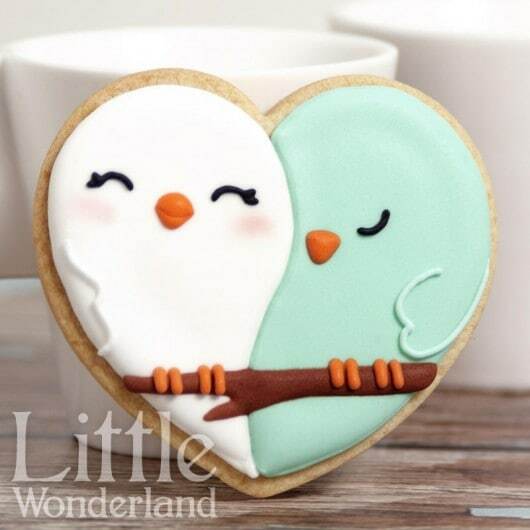 Check out these lovebird cookies at Cookie Connection. 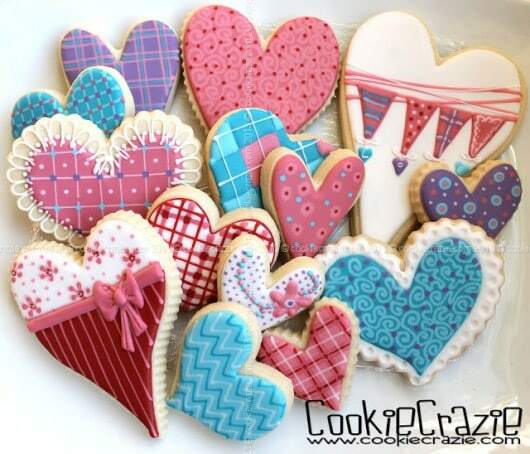 Check out these heart cookies at Cookie Crazie. 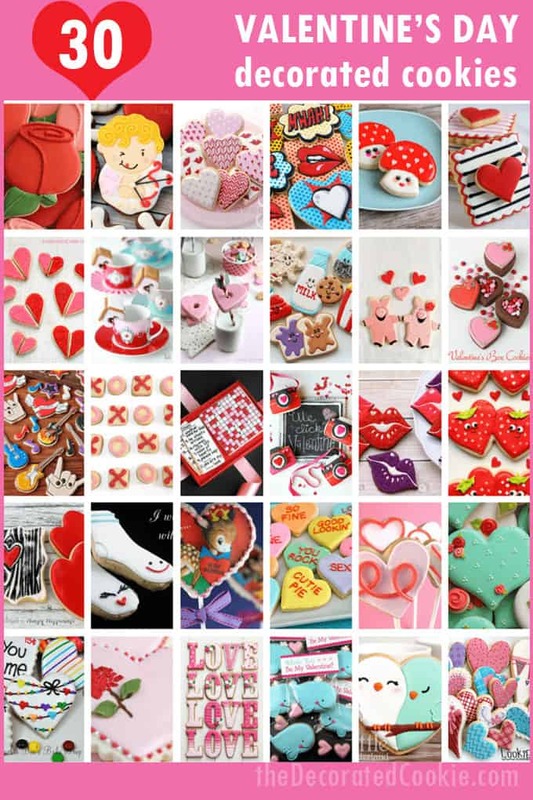 All these valentine cookie collections are awesome. 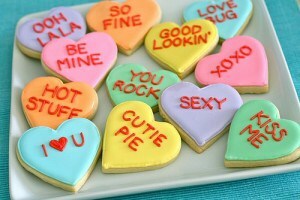 Sure these are perfect to show your feelings to your loved one on this special day.